I got back into knitting full force once September hit and the weather was a little cooler. 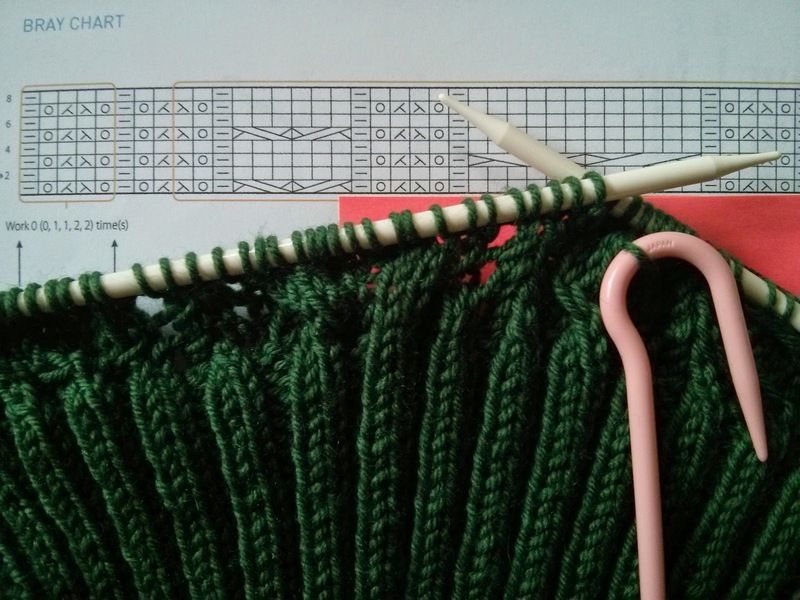 I'm working on the Brooklyn Tweed Bray cabled pullover. I'm just about finished with the front and then I can block all the pieces. Bolt is having their sale this weekend and I headed in on Friday and came away with an awesome score of floral silk from Theory, dot chambray, APC flannel and double-faced wool knit (cream on the other side). I have the latest Machiko Kayaki pattern book, One Piece Dress, and will choose some things to sew up and trace out those projects. 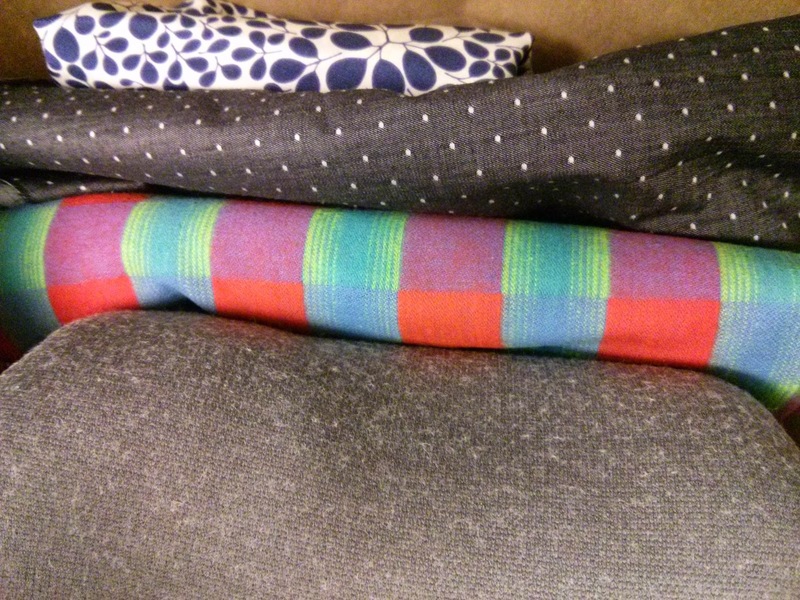 Ooh fabric haul! Love that floral silk, it sounds luscious.